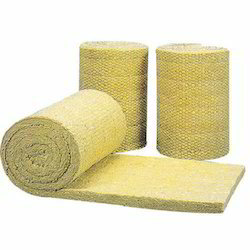 Prominent & Leading Manufacturer from Vadodara, we offer insulation mattress and lrb rockwool mattress. We offer our client a comprehensive range of Insulation Mattress. These are LRB wired mattresses and manufactured using quality tested raw material. Our range is in compliance with the IS 8183, ASTM C - 553, C - 592 and BS- 3958 part 3 standards. These are widely used in various Plants that operate at high temperature and thermal insulation of large vessels, boilers, small machinery, equipment, ducts, flanges, and valves. 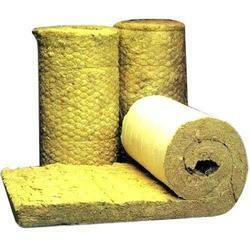 LRB Rockwool Mattress for perfect heat insulation of pipeline, equipment and for various application. Can be used in Steam Pipeline, Boiler, Reactor, Tank, Vessels etc.